Oh, and this old post too. For those unfamiliar with Romper Room and the Bend and Stretch Reach for the Stars song, click here on this short, YouTube link. 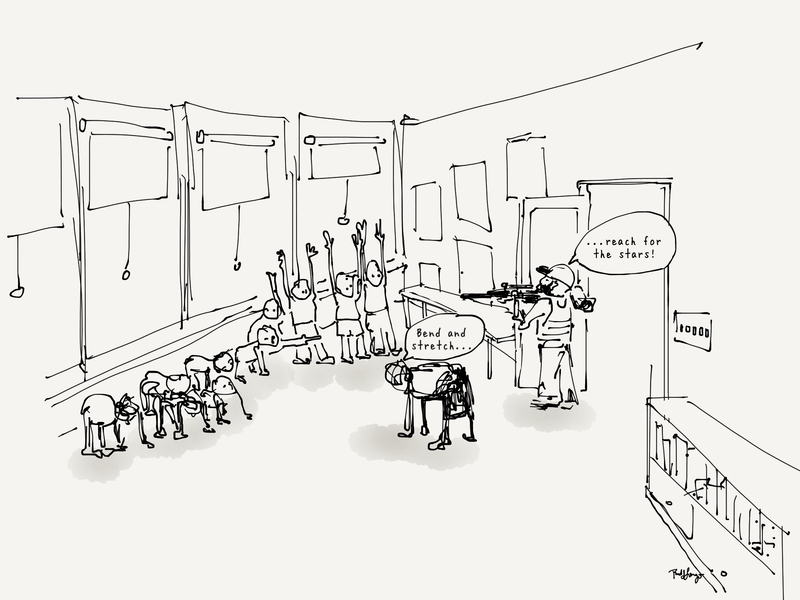 This entry was posted in Cartoon, Digital Artwork, iPad Art, Sketches and tagged Active shooter, extinction, Fifty Three Paper, gun control, gun violence, Guns, Kindergarten, Paper 53, Paper by Fifty Three, Romper Room, Schools by portfoliolongo.com. Bookmark the permalink.